Something good is brewing in the New Smyrna Beach area. There are lots of breweries offering delicious and assorted craft beers and varied venues to enjoy. Don’t miss out! Checking out the breweries can be a fun activity to enjoy with friends or family when you are in town. New Smyrna Brewing Company at 143 Canal Street in New Smyrna Beach is a fun, dog-friendly spot where the locals like to hang out. Choose from pale, amber or cream ale, porter, tout, fruit infused or seasonal brews – just to name a few! 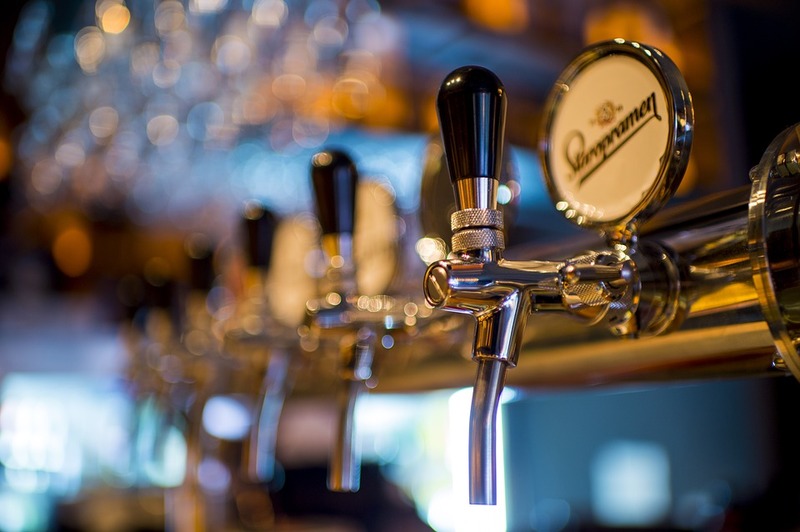 Pick your poison and enjoy a pint while you check out the cool brewing equipment! Daytona Beach Brewing Company is located at 482 Fentress Blvd. in Daytona Beach and offers a fine little brewery, tasting room and friendly staff. Have a blonde, red or brown. There is such a wide range of choices, this brewery is sure to please! Tomoka Brewing at 4647 S. Clyde Morris Blvd. in Port Orange offers a tasty menu in addition to its craft beers. Come in for anything from Sunday brunch to Tuesday tacos, and don’t miss happy hour with discounted food, wine and beer! Ormond Brewing Company is located at 301 Division Avenue in Ormond Beach. This unique brewery has a beautiful bar and delightful beer garden with an exotic assortment of plants and flowers. The area in and around New Smyrna Beach is always brewing a good time for all to enjoy. Come check it out!